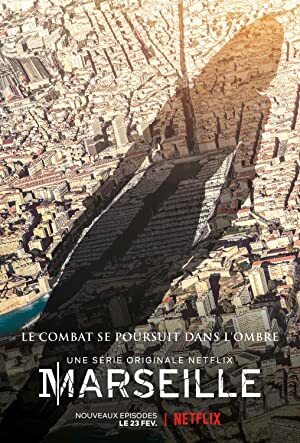 Marseille – Season 2 (2018) – What's New on Netflix Canada Today! The battle for the heart of Marseille heats up as right-wing nationalists gain power and a shadowy conspiracy targets the city’s beloved soccer team. A tale of power, corruption and redemption set against the rich backdrop of the French port city of Marseille.